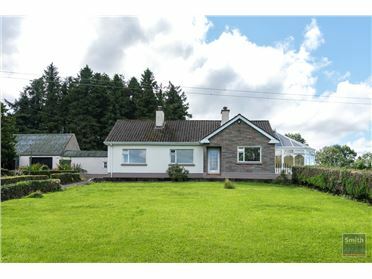 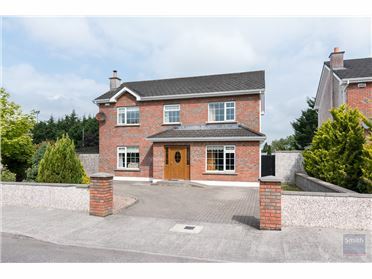 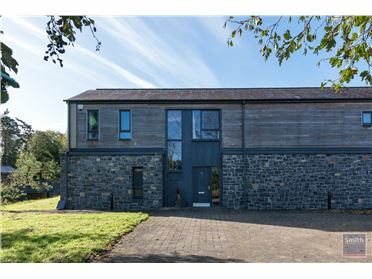 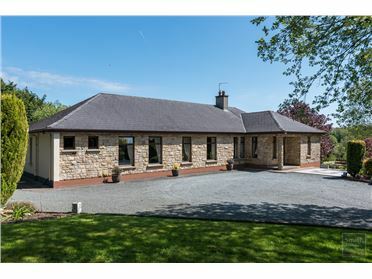 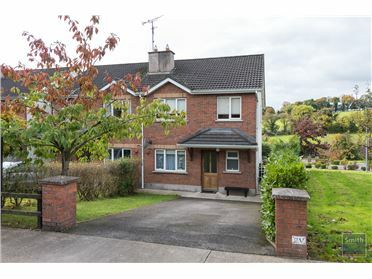 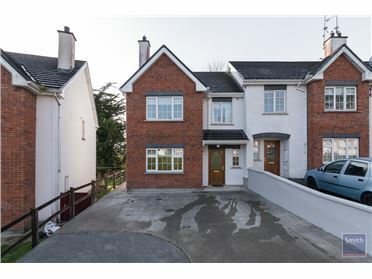 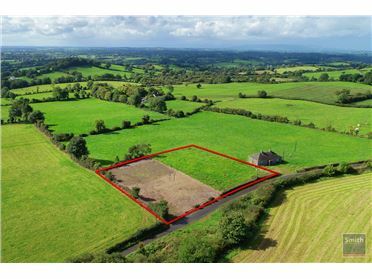 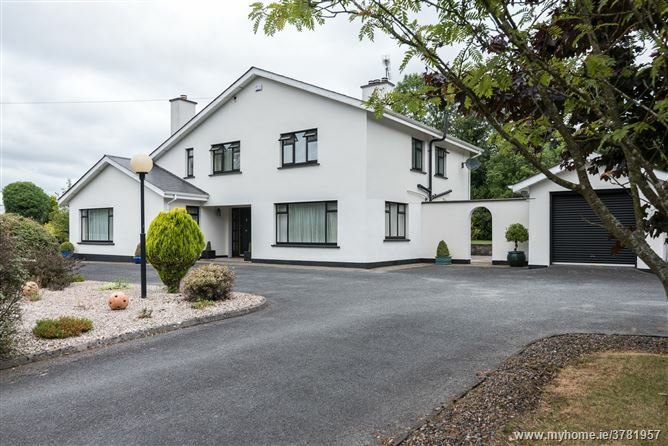 ELEGANT FOUR BEDROOM DETACHED FAMILY RESIDENCE ON A PRIVATELY ENCLOSED 1 ACRE LANDSCAPED SITE WALKING DISTANCE FROM TOWN CENTRE, CAVAN COUNTY MUSEUM, PRIMARY AND SECONDARY SCHOOLS AND A VARIETY OF RECREATIONAL AND SOCIAL AMENITIES. 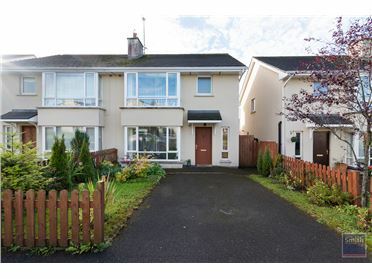 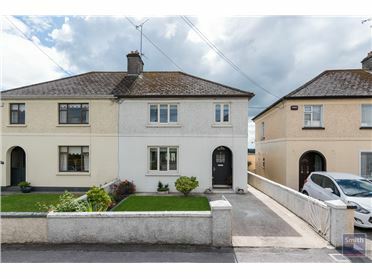 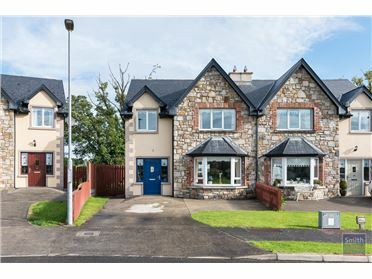 Padraig Smith (Ballyjamesduff) are proud to offer for sale this immaculate family home presented in impeccable condition. 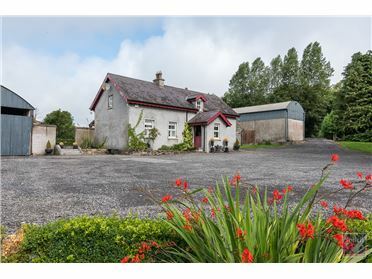 This deceptive and privately enclosed property is only fully appreciated once inside the secure entrance gates. 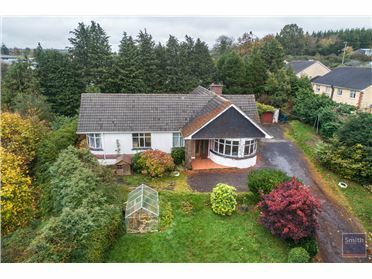 The house is centrally positioned on its large 1 acre site featuring wrap around manicured lawns, an array of plants with shrubbery and mature natural bounds to all sides. 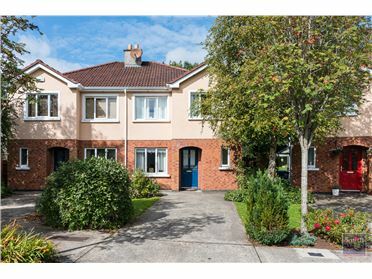 Inside, one is immediately greeted with a generous welcoming hallway of which all accommodation extends off. 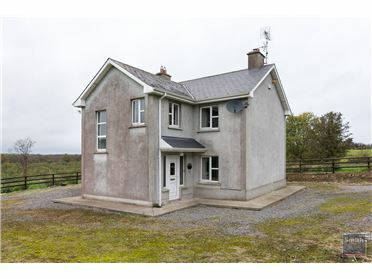 Extending to 231 sq. 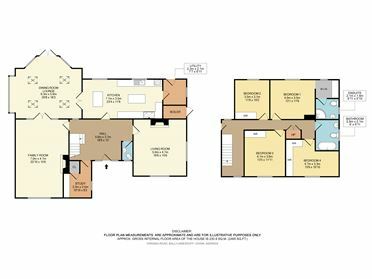 m, the house is large with well proportioned rooms, quality finishes and softly decorated with neutral tones coupled with generous light. 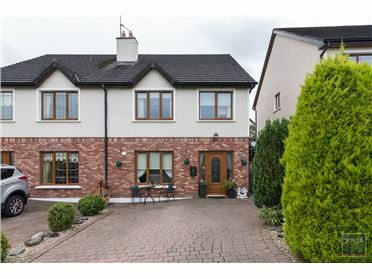 Predominant features include fine family and lounge room which can be open planned off the kitchen to an impressive entertainment area, newly refurbished bathrooms and WC and its meticulous maintenance. 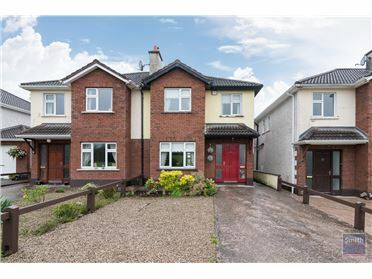 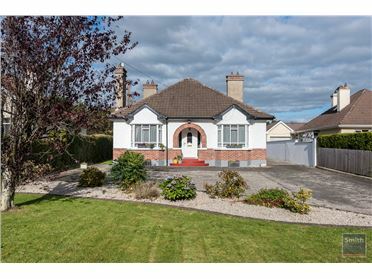 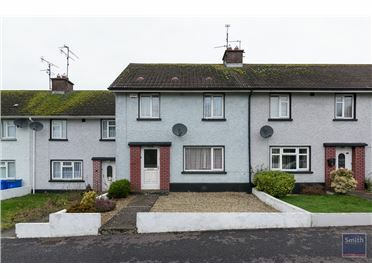 This is a prime family home located a short distance from town centre, within 5km off the main N3 (Dublin/Cavan Road), Virginia town and less than 1 hour from Dublin city and airport. 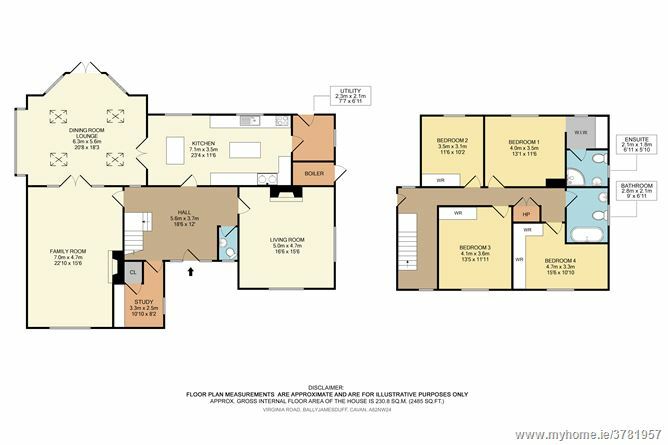 A home offering all the conveniences, privacy and space any family would wish for. 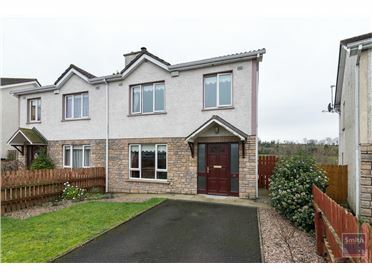 Viewing is highly recommended by appointment only through the sole selling agents.